Having strong relationships with leading producers in the U.S., De Lune Corp has the ability to offer quality eggs and poultry products including fresh shell eggs, liquid eggs, egg powder, and chicken. Whole grains provide many health benefits, including improved digestion, lower cholesterol, and increased satiety. 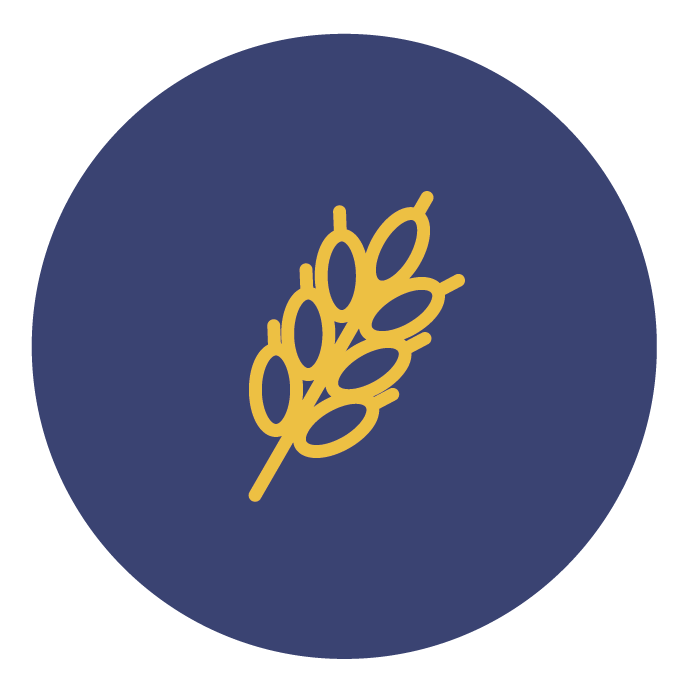 De Lune Corp offers a wide range of nutrient-rich grains and oilseeds, both packaged and in bulk, including wheat, barley, corn, rice, sorghum, soybeans, flaxseeds, and much more. A staple in any healthy diet, pulses are plants in the legume family grown primarily for their edible seeds. They are packed with protein and fiber, low in fat content, and provide important vitamins and minerals such as folate, iron, and potassium. De Lune Corp offers a large variety of pulses, including chickpeas, beans, dry peas, lentils, and a myriad of other pulses. 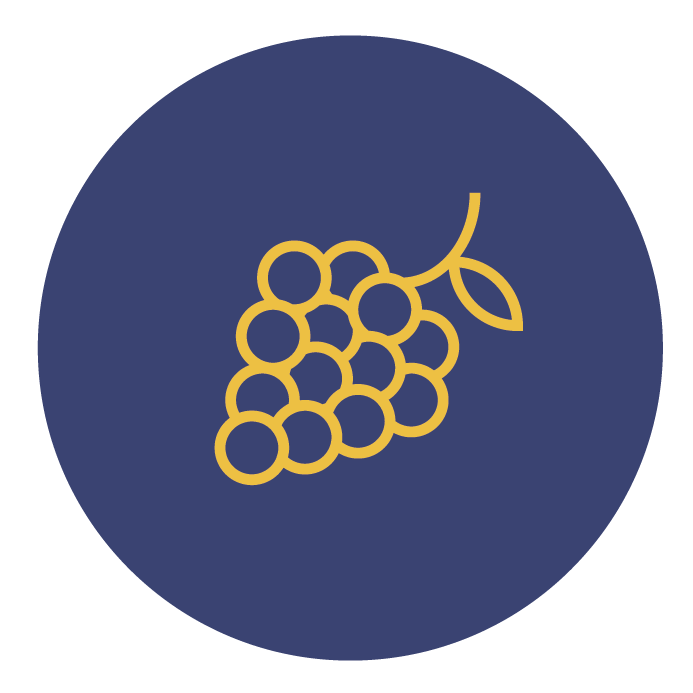 De Lune Corp also offers fresh fruit and vegetables such as apples, oranges, grapes, and carrots. Our expert logistics team arranges fast and smooth delivery to ensure freshness and quality is maintained throughout the entire shipment process. In addition to goods for human consumption, De Lune Corp offers conventional animal feeds including custom grain blends, specialty minerals, poultry, horse and swine feeds, bird seeds, fish food and hay pellets. 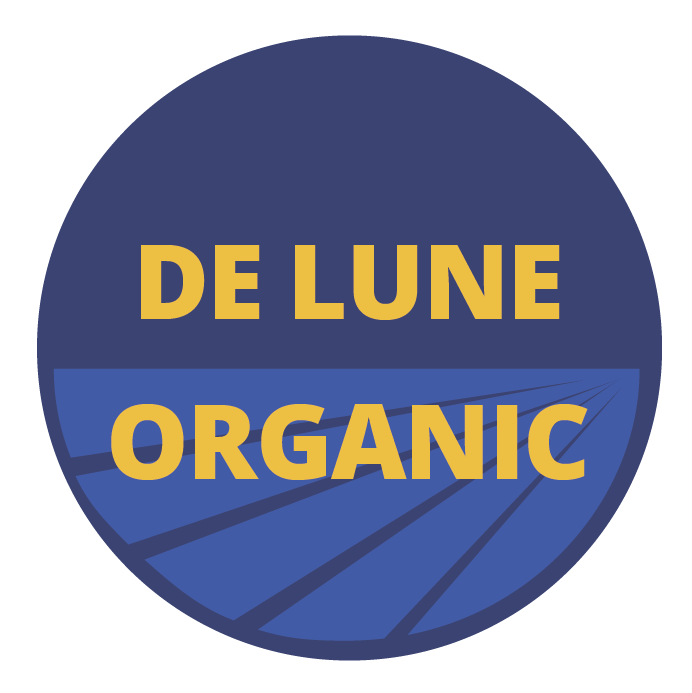 De Lune can supply an array of quality organic animal feeds & minerals. 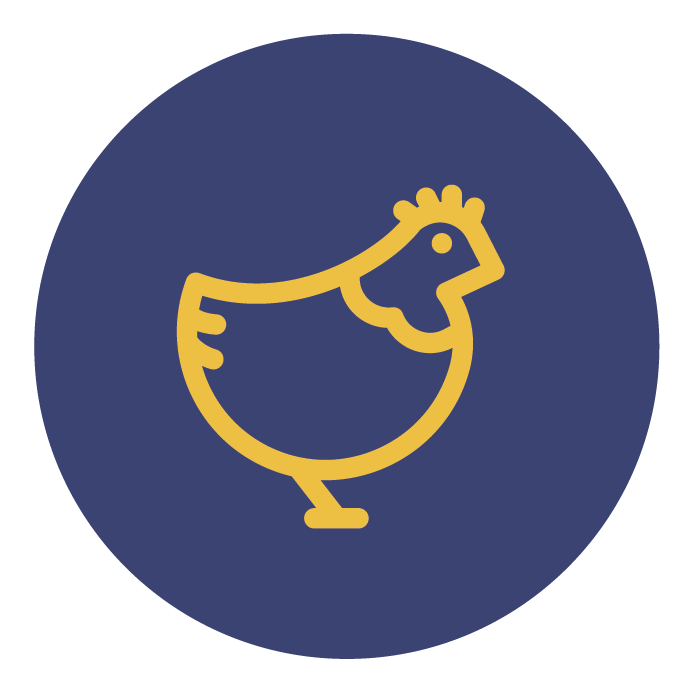 We offer organic poultry, soy-free poultry, livestock feeds. We also specialize in organic rabbit & horse feeds. De Lune Corp offers a wide variety of edible oils to use in the cooking and flavoring of your favorite foods. These high-performance, high-quality oils contain essential fatty acids and are excellent for baking, frying, preparing sauces and condiments, canned foods and more. 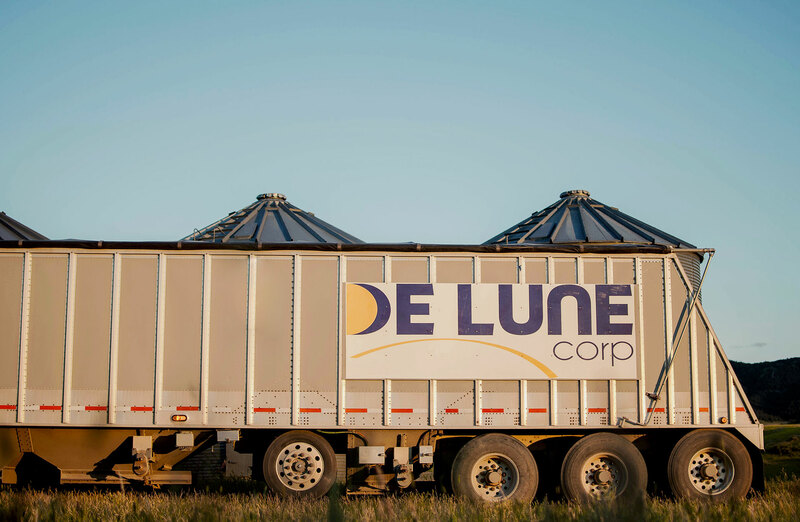 De Lune Corp is an international trading powerhouse dedicated to delivering the highest-quality agricultural commodities worldwide. 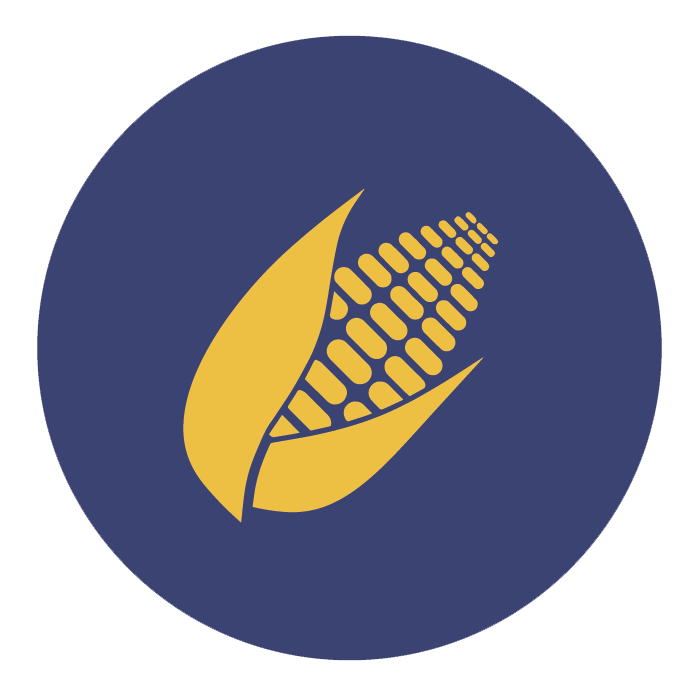 Our team is comprised of industry leaders and subject matter experts in sourcing and logistics who possess extensive experience trading U.S. and Canadian agro-commodities and providing customized shipping solutions to ensure on-time delivery. 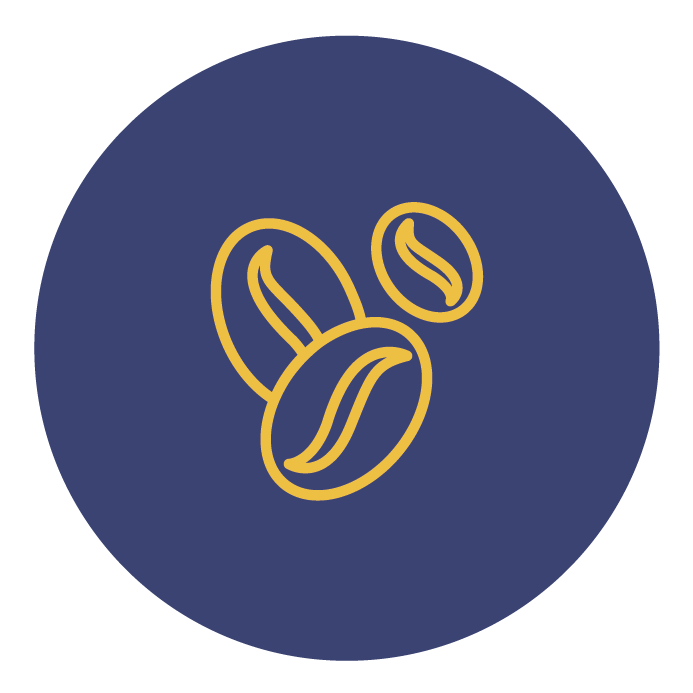 Our mission is to continually push limits in the global trade of agricultural products by exploring and expanding into new markets, continuously diversifying our product portfolio, and offering impeccable customer service and competitive pricing.